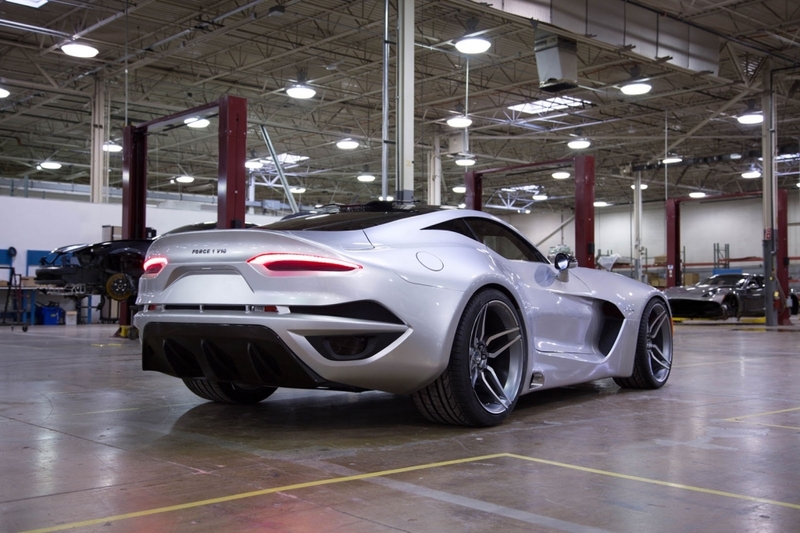 Meet the newest American sports car – the VFL Force 1 V10. 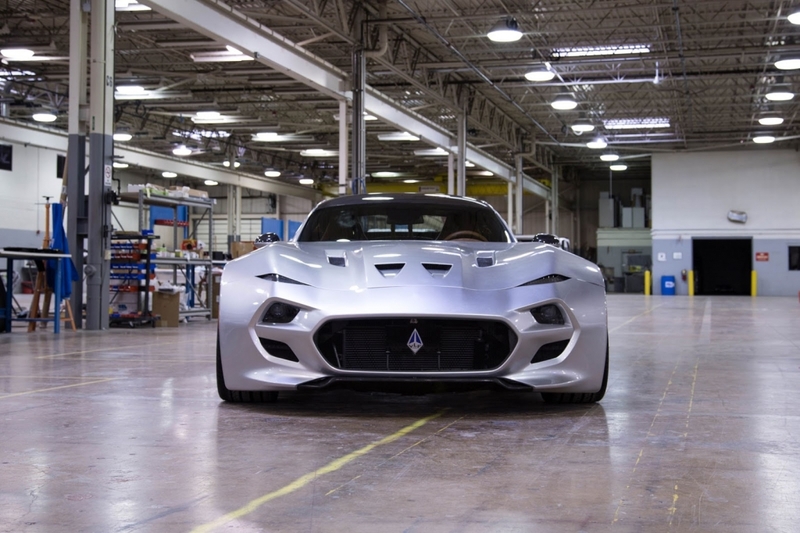 This coachbuilt 2-seater is the creation of former GM boss Bob Lutz and car designer Henrik Fisker. 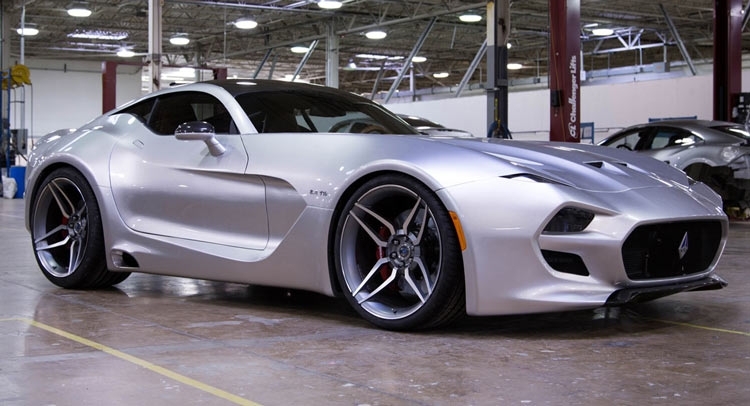 It happens to be Viper based so what you see here is actually a Dodge dressed up all new and modified to produce 745 HP out of Vipers 8.4 V10. 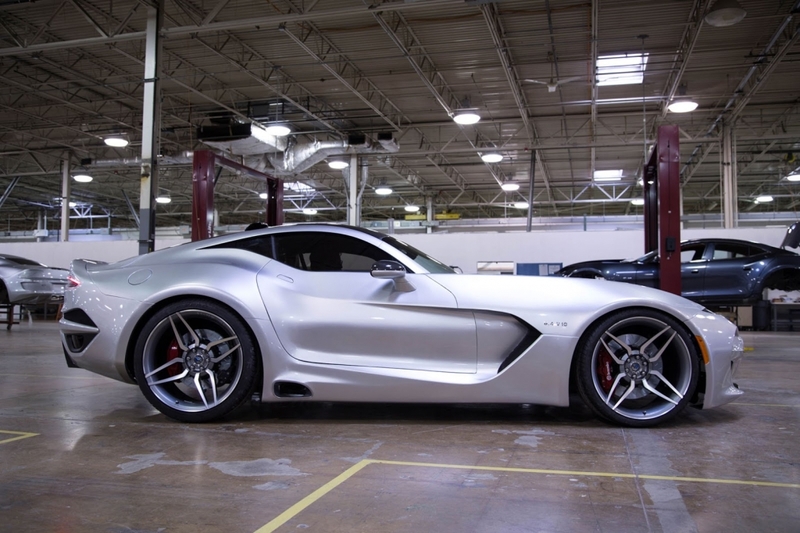 It peaks638 TQ at 5000 RPM which sets 3 seconds flat in 0-60 and tops 218 mph (350 km/h). 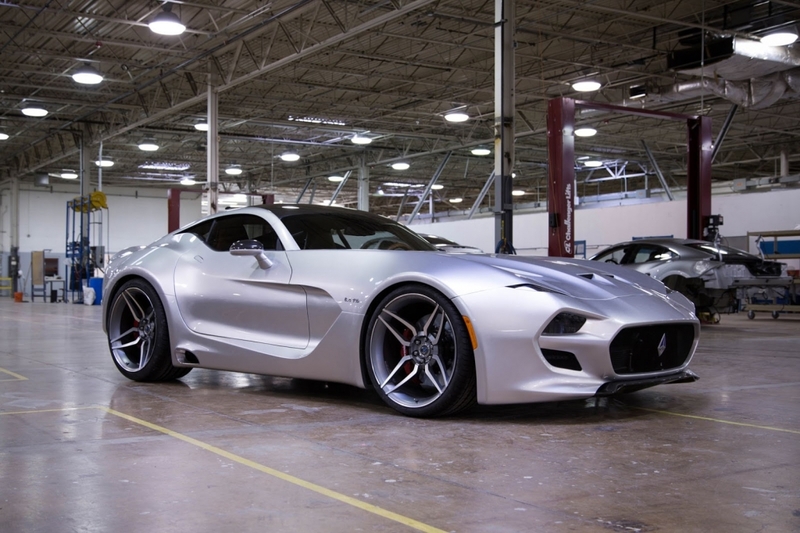 “Force 1 is another dramatic example of what we are going to do at VLF Automotive by combining proven world-class platforms and components with elegant designs to produce stunning bespoke luxury sports vehicles” said Bob Lutz, VLF Automotive Chairman. 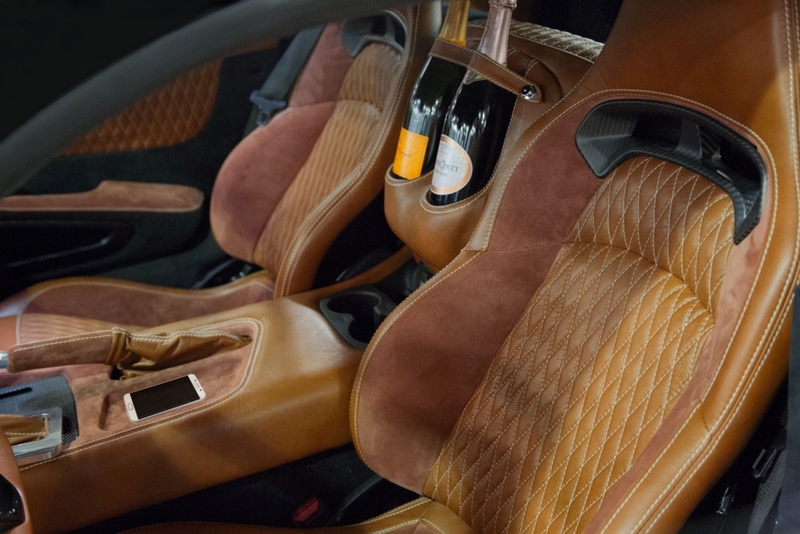 Prices start from $268.5K and is limited to 50 units.